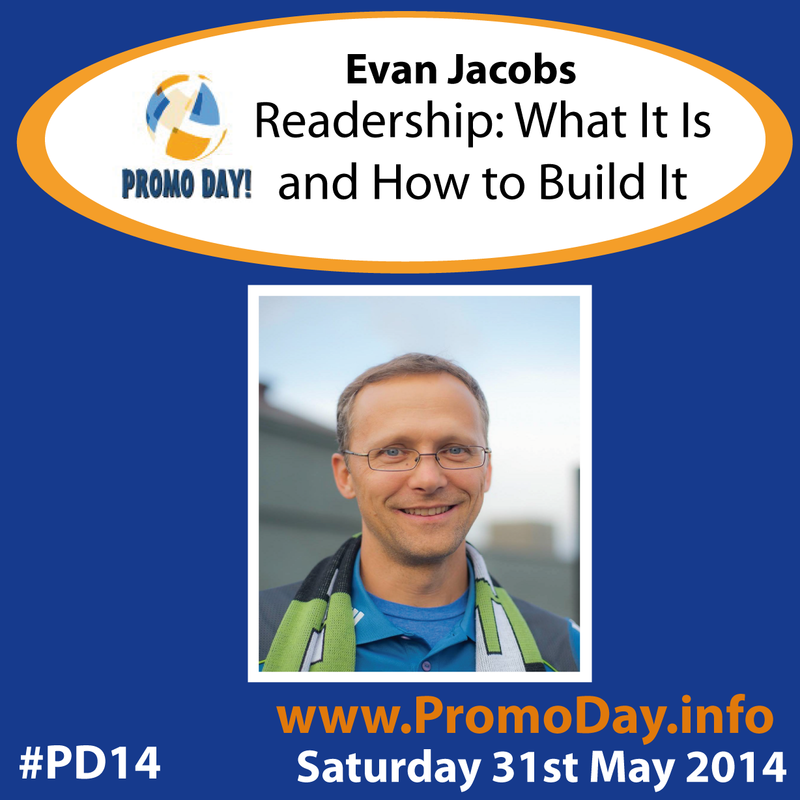 Evan Jacobs will be presenting at #PD14 on Saturday 31st May. His presentation is "Readership: What It Is and How to Build It". 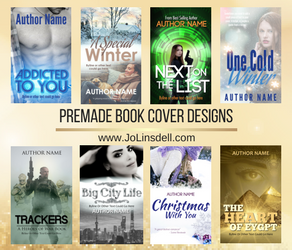 Outline: Building a readership is the single most important thing an author can do to guarantee long-term success. In this presentation, I'll start with defining what I mean by "readership" and then make the case for the importance of measuring it. 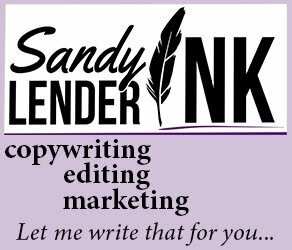 Finally, I'll provide some very specific strategies for how authors can get started building their readership and how they can continue to grow it over time. Bio: Evan Jacobs is a software developer and entrepreneur who lives in Seattle, WA. He is the founder of Authorgraph which is a service that enables authors to sign e-books for their readers. Before founding Authorgraph, Evan spent 10 years as a software developer at Amazon.com. When he's not writing software, Evan enjoys rowing and spending time with his wife and 3 children. Register for FREE now at www.PromoDay.info to take part in this fantastic FREE webinar. Once you've signed up, you'll also have access to the rest of the presentations happening at Promo Day, the live pitch sessions with publishers, and be able to take advantage of the numerous promotional and networking opportunities available to attendees. Tell Your Friends You're Attending!